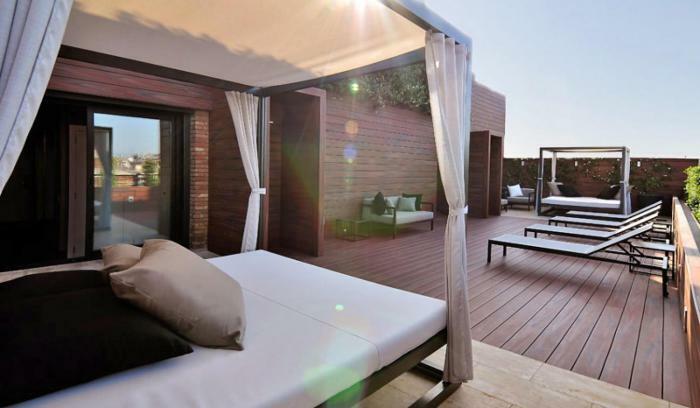 On the tenth floor, U232 Hotel maintains a spacious terrace where guests can relax, delight in the sunlight, and overlook the quiet neighborhood of the Eixample. There’s nothing better after a long day at work or tiring walk through the city, than coming back to the hotel and resting in the sun, comfortably listening to jazz while you sip our favorite drink on our terrace. Switch up your routine! The tenth floor of the hotel is home to the U232 Fitness Room, where you can work out while enjoying the peace and quiet of the interior patio so typical of buildings in the Eixample neighborhood. 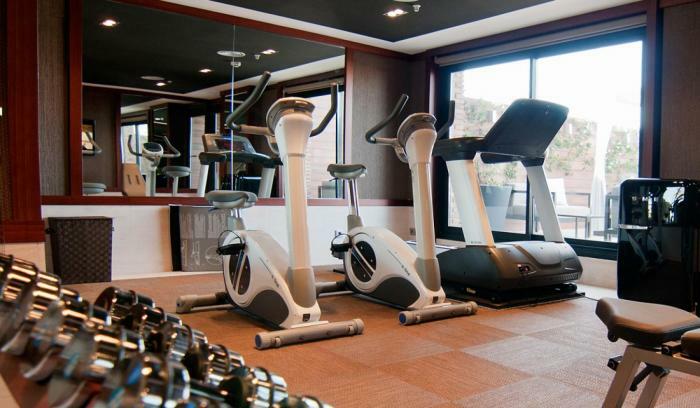 Our Fitness Room has a stationary bike, treadmill and weight bench, an is the key to getting rid of your stress.